Out of a list of places to visit, this should be on everyone’s list. 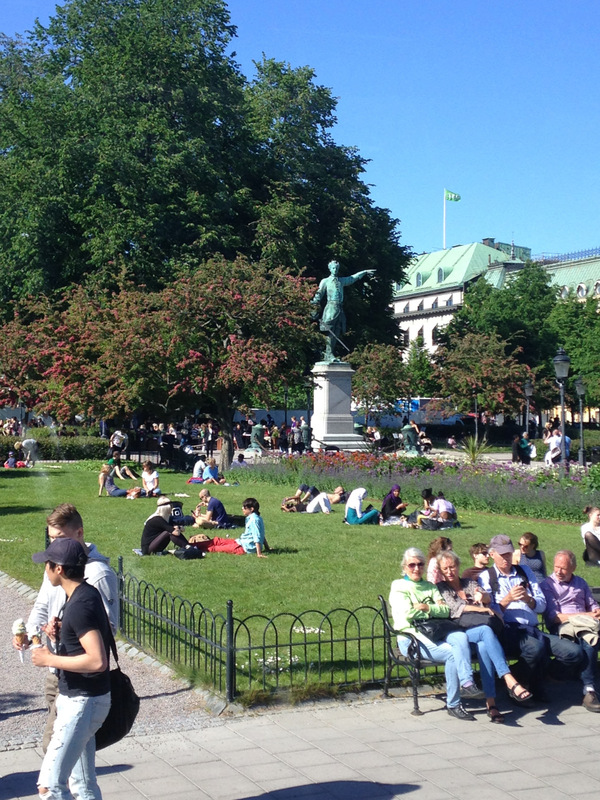 Despite the absurd taxes, or maybe just because of what they have to offer, Swedes appear to enjoy their life in a beautifully balanced way. 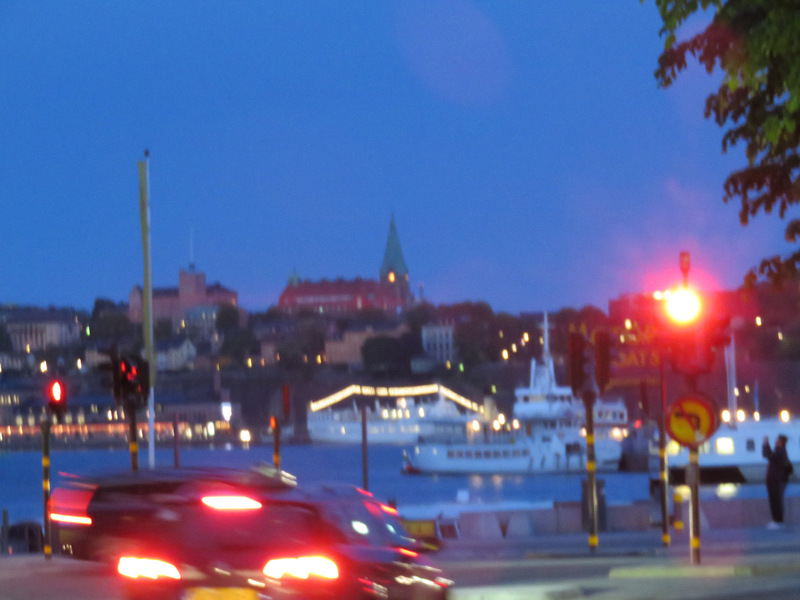 Stockholm is a calm city with angled perspective views to various architecture due to the many bridges connecting its 14 islands, a city to be discovered thru walking. 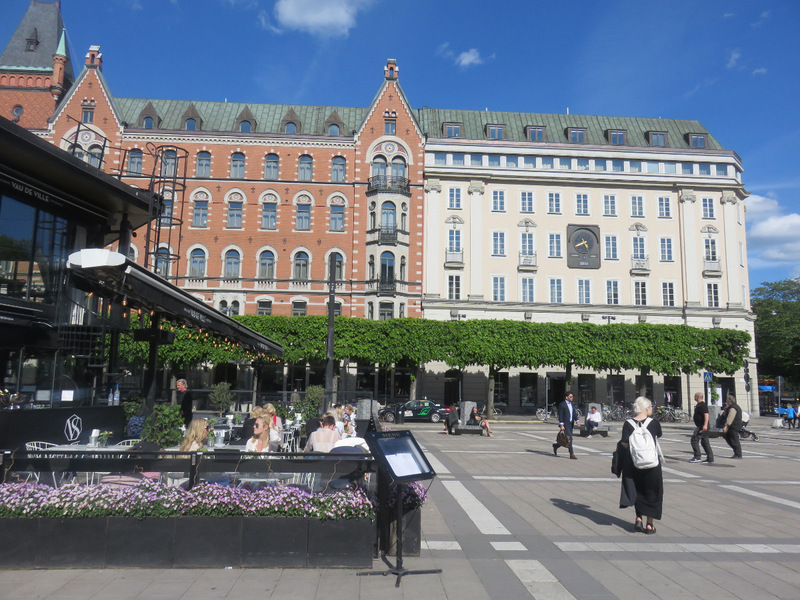 For years in the City Centre the builders were not allowed to erect anything taller than the Royal Palace hence the skyline is low and horizontal, in tone with the pedestrian movement of the town. 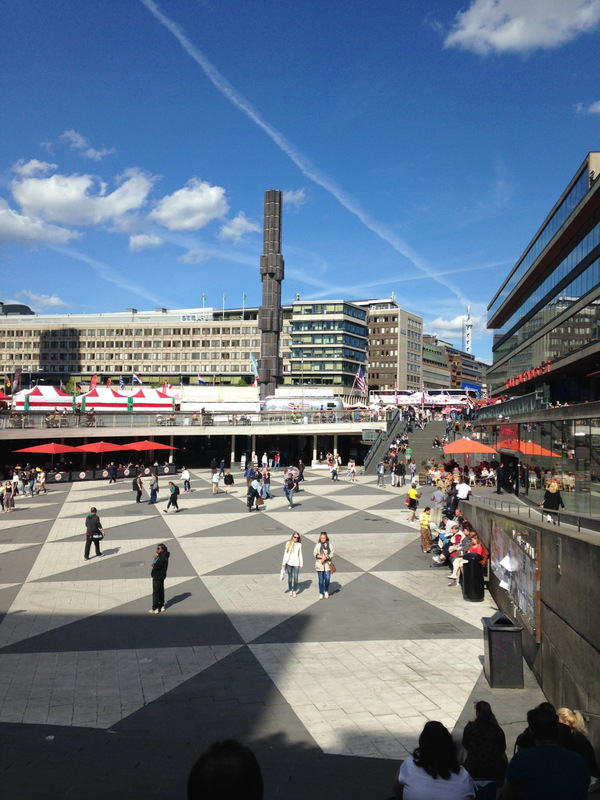 Most people are on foot or on bikes. The subway is an efficient underground web with fast and smart connections. 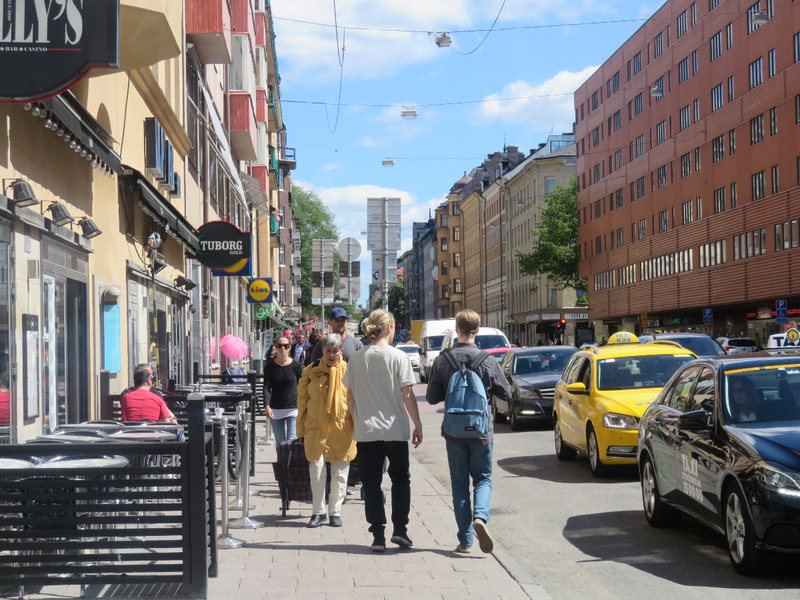 The locals buy or rent in neighbourhoods that they want to live in and proximity to daily interests and activities is high on the priority list. It’s a nucleal approach to living, the neighbourhood being an extension of ones home. We see that happening in Toronto as well with Liberty Village and others like it. Given the natural reduction in travel time when you combine live/work/play in same areas, the appeal of this lifestyle model is here to stay for a while. 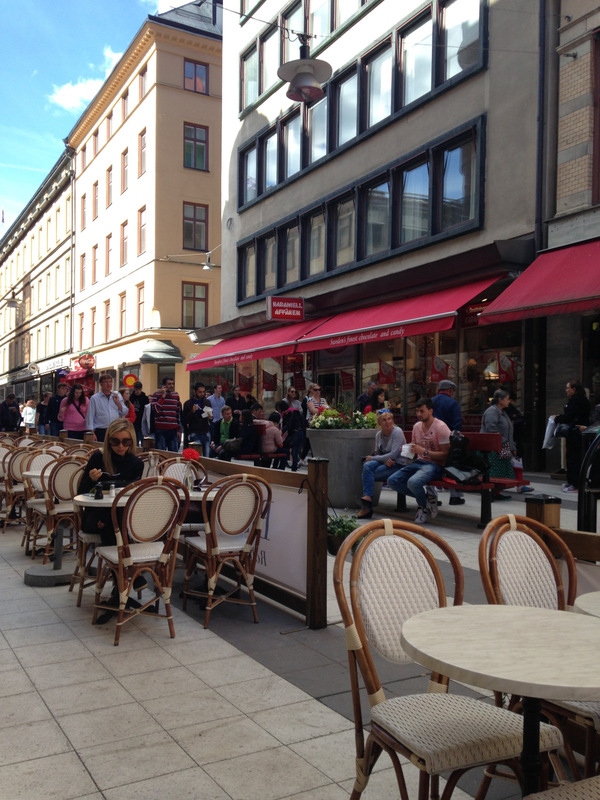 In Stockholm though the price is high and the market is scarce. Rents run upward of 25 years in some areas thus not many opportunities open up in the sought-after neighbourhoods. There is an area nicknamed “soho” aimed at mirroring the famous New York neighbourhood in its anti-posh and dining/entertainment oriented lifestyle. 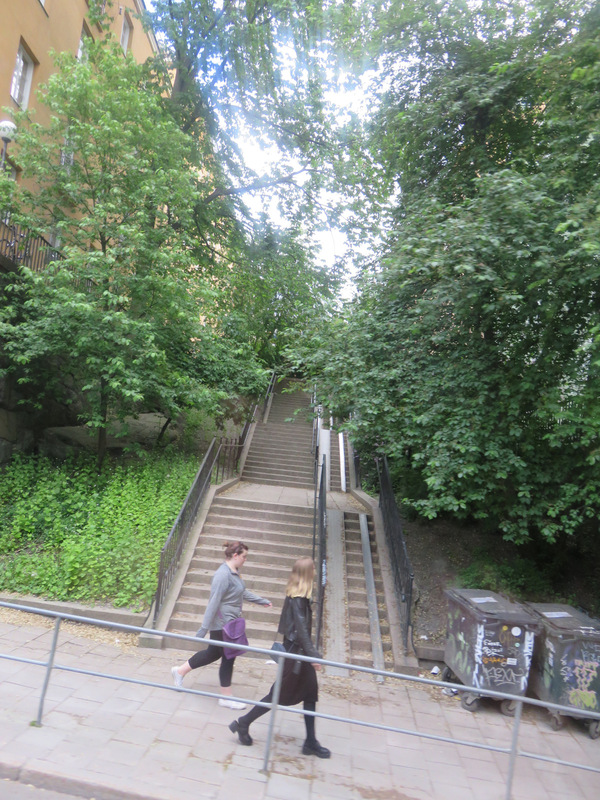 There is Gamla Stan, the old town; Normalm and one of the favourites among locals, Sodermalm. 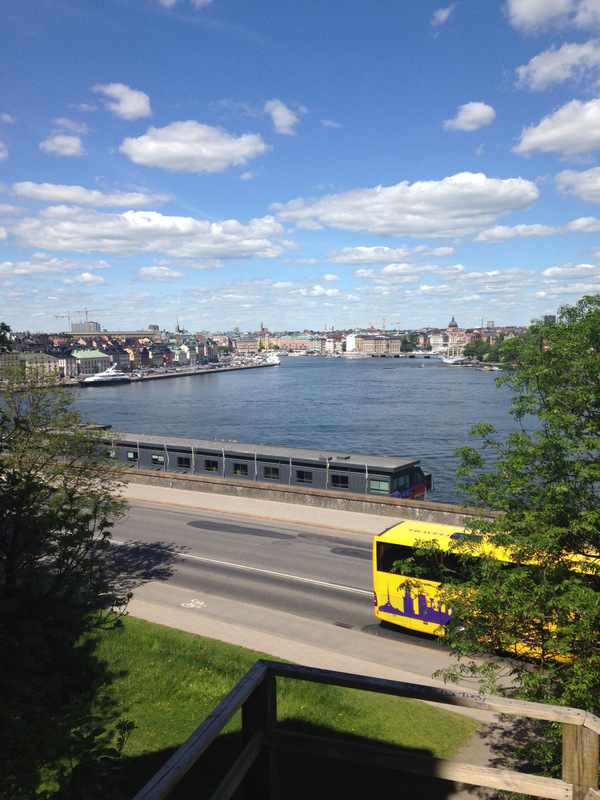 In summer, Stockholm is a city of boats and sun, where warmth and light envelope buildings and people alike in a comforting blanket. 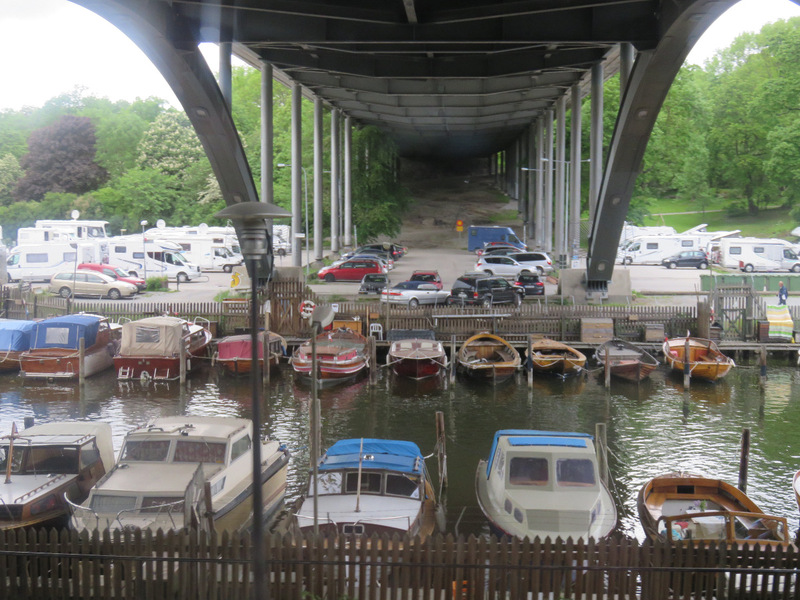 As much as we all in North America aim for a car as soon as possible, in Sweden they all aim for a boat. Less understandable given the short sailing season but completely logical given the short period of light and sun. 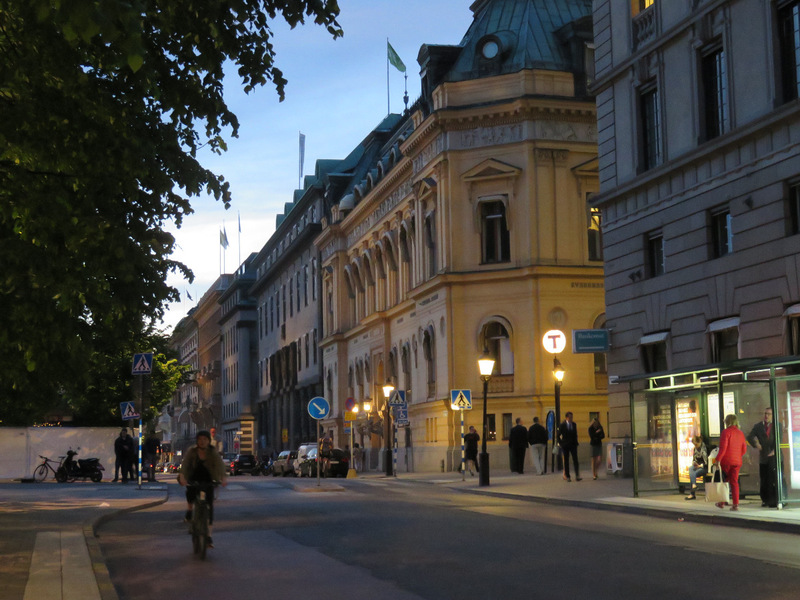 With sunsets close to eleven at night and sunrise shortly after two in the morning, June is a perfect month to visit Stockholm. Previous Post Trends to bigger condos?